Elan Linen Blog - Do You Know About Bambury Bedding? Do You Know About Bambury Bedding? 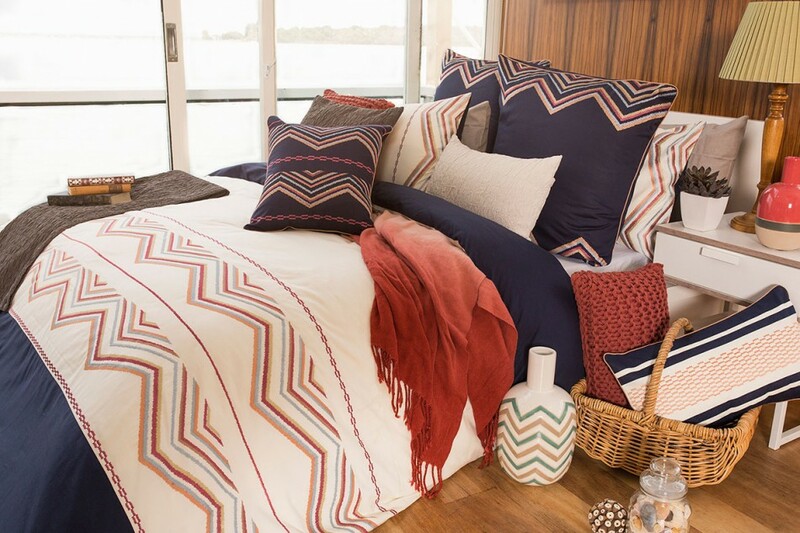 The Australian brand "Bambury" has long occupied a leading position in the production of high-end home textiles for the home, including children's bed linen. The products of this brand are of high quality materials and tailoring, paints keep their juiciness, all products meet strict hygiene standards, extremely comfortable fabric and pleasant to the touch. Bambury Bedding is bright and interesting design. The company "Bambury" uses for the production of bed linen first-class carefully tested raw material - natural cotton top grade quality. The fabric has a satin weave - highly twisted yarns and then woven into the fabric, so that it is smooth and gentle, has a nice soft silky sheen. Fabric with printed soft and pleasant to the touch fabric is very comfortable and soft. Bambury Bedding retains brightness and vibrancy of colors, even after numerous washings, long looks like new. In a palette of bed linen "Bambury" present a variety of designs and colors, you can easily choose the model. Very popular quilt covers, bathrobes, towels, bath mats, baby wraps and all that is connected with bedding. Quilt covers looks great in the interior, reminiscent of the summer and the sea calms active varmints and uplifting dreamy people. Bambury bedding comes in a gift box, as it is often bought as a gift for birthday a wedding present.